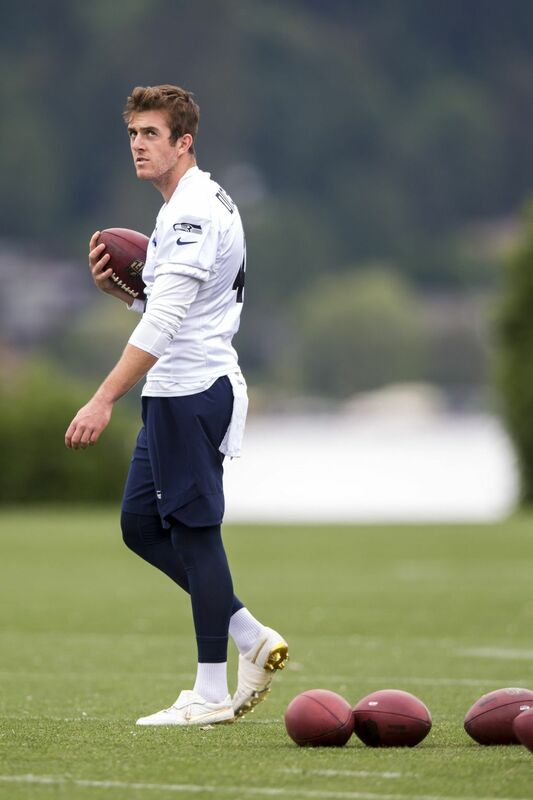 Frank Clark and Byron Maxwell also were absent from Thursday's voluntary OTA. 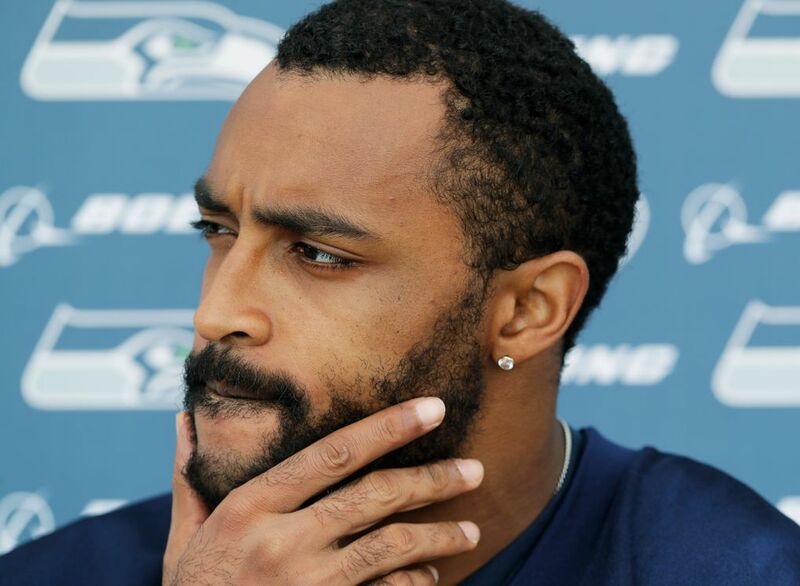 Veteran free safety Earl Thomas isn’t the only Seahawk who is taking advantage of the “voluntary’’ nature of Organized Team Activities to skip some of them. 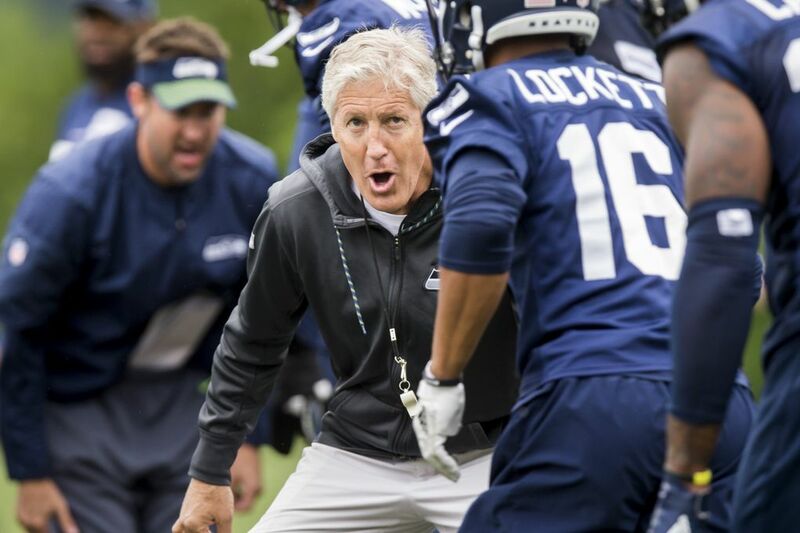 When the Seahawks on Thursday held what is the third OTA of 10 it will conduct over the next three weeks — but the first open to the media — defensive lineman Frank Clark and cornerback Byron Maxwell were also absent for reasons that coach Pete Carroll said were their own. But unlike in the case of Thomas — who has stayed away from any activity with the team all offseason as he makes an apparent statement about his contract situation — Clark and Maxwell were thought just working out on their own for now. Both have participated in other team activities during the offseason. Kicker Sebastian Janikowski also was absent Thursday. 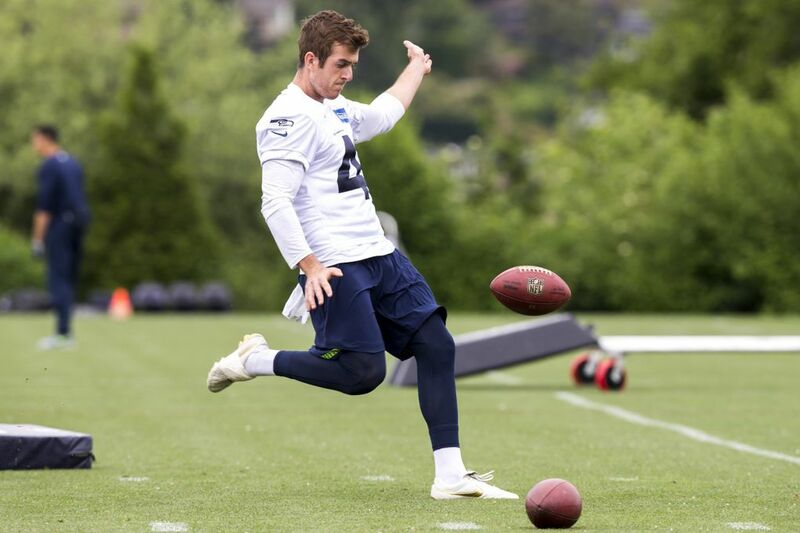 As for Thomas, Carroll had said a few weeks ago the team hoped he might return for OTAs. But that doesn’t appear likely to happen now, which means the next time the team might see him is for the team’s mandatory mini-camp June 12-14. 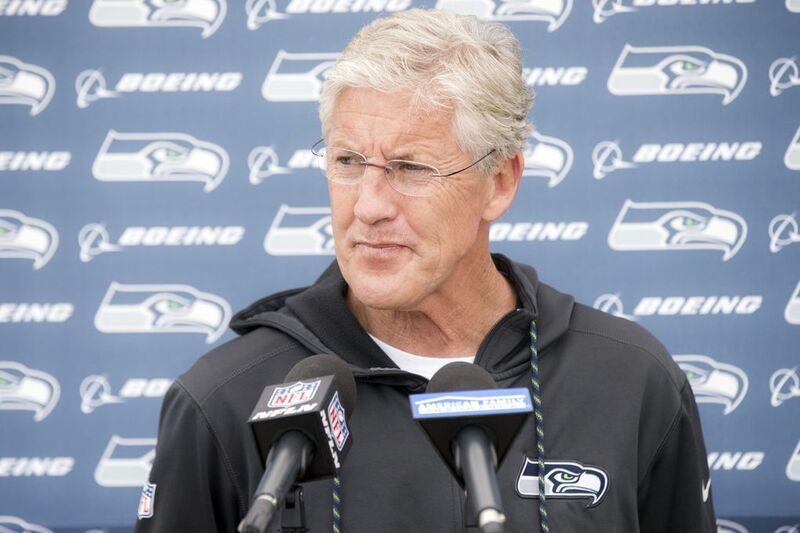 Players cannot be punished or fined in any way for skipping the voluntary OTAs. 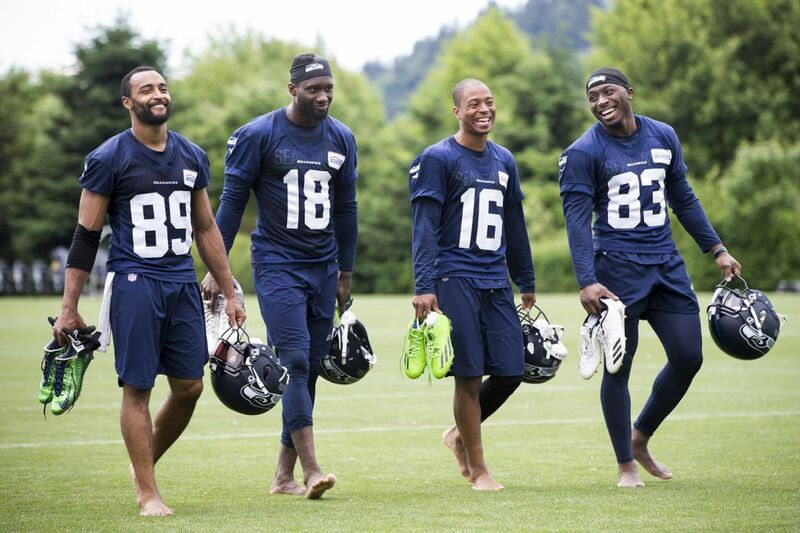 But they can be fined for missing mini-camp, up to $84,435. Until then, Thomas appears to continue to be letting his absence speak for him. He is entering the final year of a contract due to pay him $8.5 million in 2018 and said in January he would consider holding out if he did not have an extension by the 2018 season. 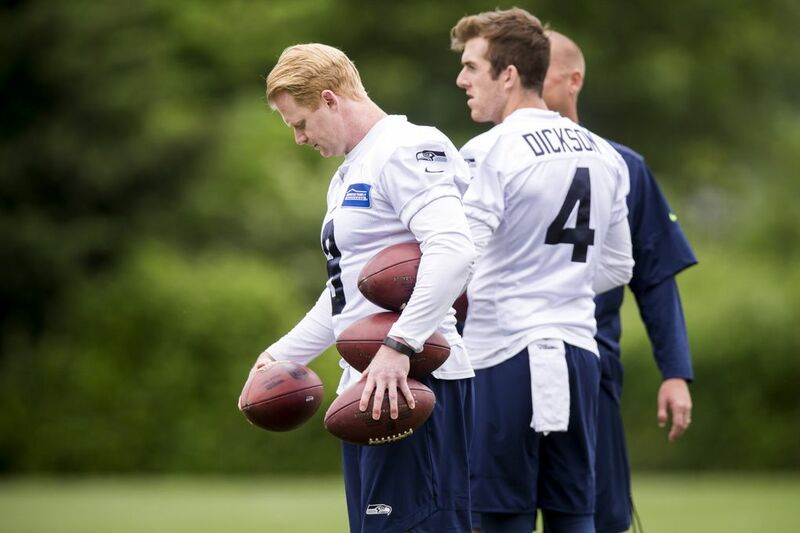 Seahawks general manager John Schneider, though, has said on several occasions the team has been told Thomas will not hold out. Schneider also said in April the team has not had any new contract talks with Thomas and it appears the team is willing to have Thomas play out the 2018 season and figure out his future later. While Thomas could consider holding out, he’d be at risk of heavy fines during the preseason for sitting out and then losing game checks during the regular season if he were to continue to stay away, as well as the possibility of his contract tolling if he held out until deep into the regular season. Clark is entering the final year of his rookie contract, a time when the team could begin considering an extension. But it’s not thought there have been negotiations on that front yet. 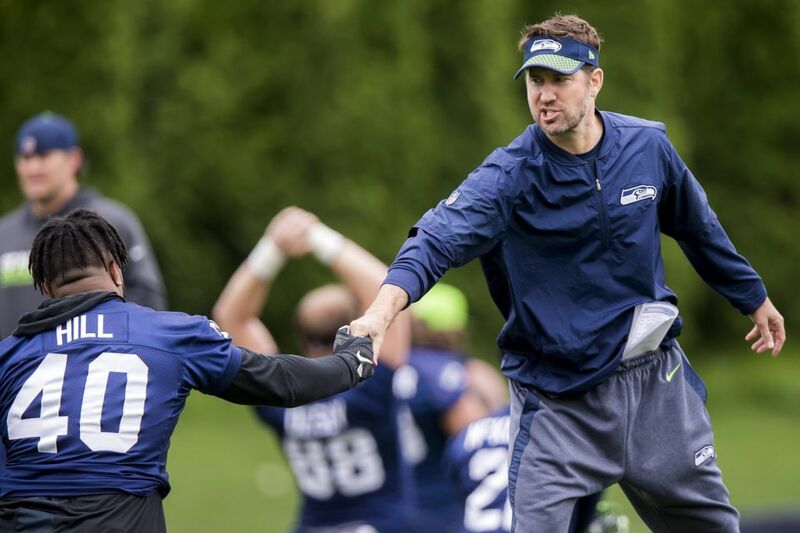 — Injured players Kam Chancellor and Malik McDowell also are not taking part in OTAs — neither has been cleared to play. Chancellor will have more scans in June when his future will become clearer. He remains out with a neck/nerve issue suffered in a game against Arizona last Nov. 9. McDowell is out indefinitely with injuries suffered in an ATV accident last July. 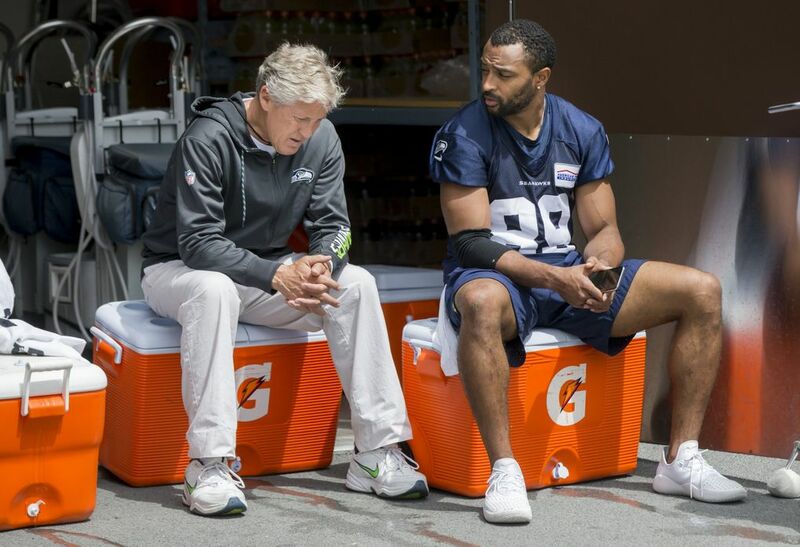 Carroll said a simple “no” when asked if there is any chance McDowell could take part in mini-camp. NFL Network reported recently that McDowell could be waived soon but that has yet to happen and as of now he remains on the team. 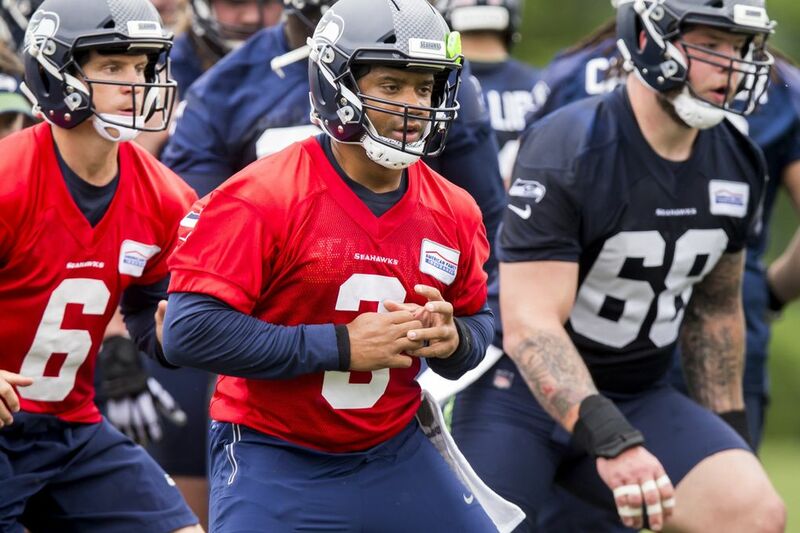 However, the team has also given his number — 94 — to rookie Rasheem Green, an obvious sign the Seahawks do not expect McDowell to play for them. McDowell also remains as number 94 on the roster, for now. 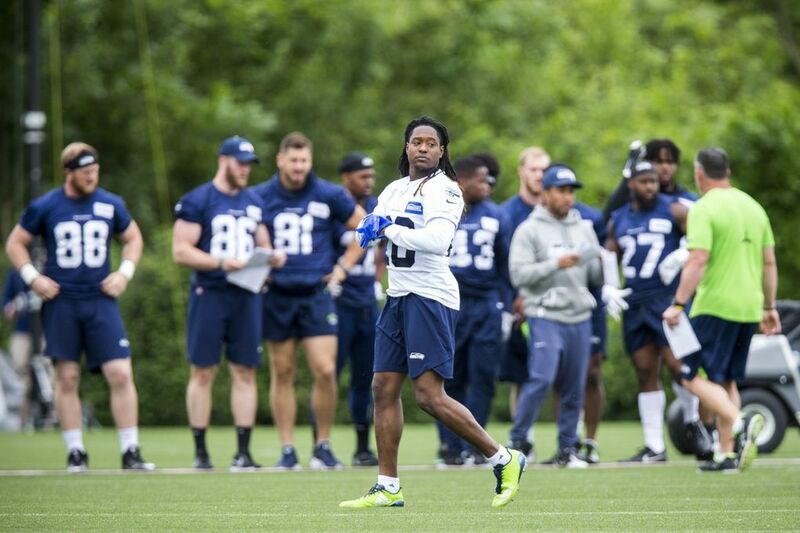 — Pictures and a video released by the team earlier this week showed Shaquill Griffin playing left cornerback instead of the right cornerback spot he manned last year as a rookie. The left corner side — which is to the right side of opposing offense (most of which are led by right-handed quarterbacks) — is typically regarded as more vital of the two cornerback spots and was held by Richard Sherman from 2011 until he was injured last season. Maxwell then took it over when he returned after Sherman was hurt with Griffin staying on the right side. But the move to the left side appears to indicate Seattle grooming Griffin for a more critical role over the next few years — Maxwell, who signed a one-year contract to return — could move back to the right side, which is where he played predominantly when with the Seahawks earlier in his career. Asked about Griffin’s apparent switch, Carroll gave an answer that made clear he didn’t want to detail it just now but also didn’t deny it. — One bright spot so far for Carroll is the health of the team’s tailback corps, specifically Chris Carson, who is back to full duty after suffering an ankle injury in the fourth game last year that required surgery and ended his season. “Well, I’m really excited about that and that’s part of, it just feels different, just to have everybody healthy and out there working and all,’’ Carroll said. “We’ve had really high hopes for C.J. 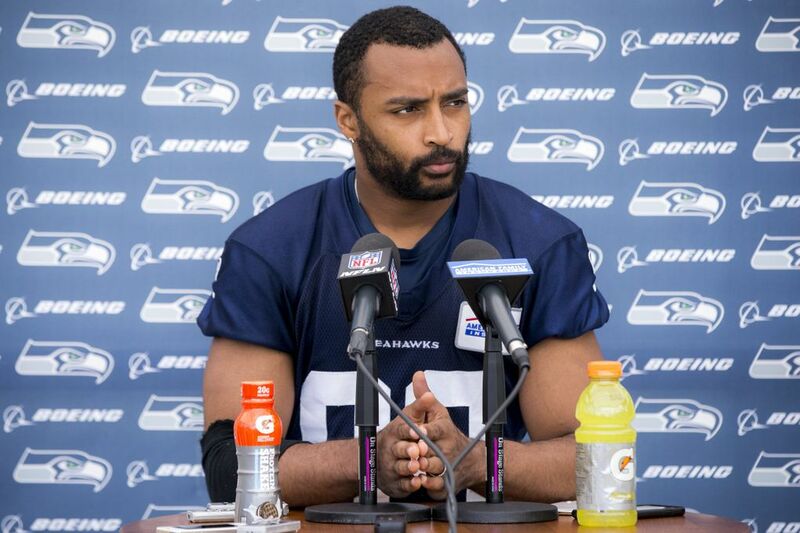 (Prosise) and we’ve seen Mike Davis play really good for us and we got excited about J.D. McKissic and now to see Chris (Carson) back out there in really extraordinary condition, he’s had a tremendous offseason, and then add Rashaad (Penny) in there as well. It’s just a really fine group and very versatile.